Take part in a hands-on trapping session. Mix bait and set traps in late afternoon and return the next morning to measure and release animals. This is a great citizen science project for students to be part of Western Shield research. 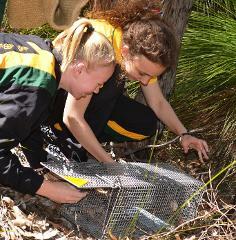 This program is only available for Year 11 and 12 students when booked with a Biology related excursions. Early bookings are essential as there is limited places. 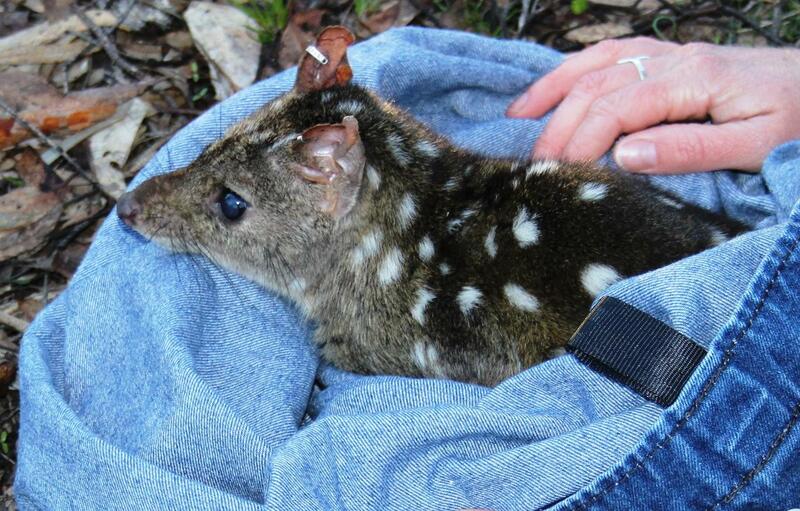 It is highly recommended the school undertakes the Western Shield Fauna Biology excursion prior to the trapping to maximise and consolidate learning outcomes.